People always assume that new babies sleep around the clock (except maybe in the middle of the night, of course!) And while it DOES seem like they sleep all the time during the first few weeks of life, believe it or not, all babies have periods of awake time during the day. Those newborn awake periods can last as long as 90 minutes and sometimes longer! You may not always notice it because they DO sleep a lot and parents and caregivers are often a bit sleep deprived themselves… but one place that we always notice an awake baby?? In a newborn photography session! 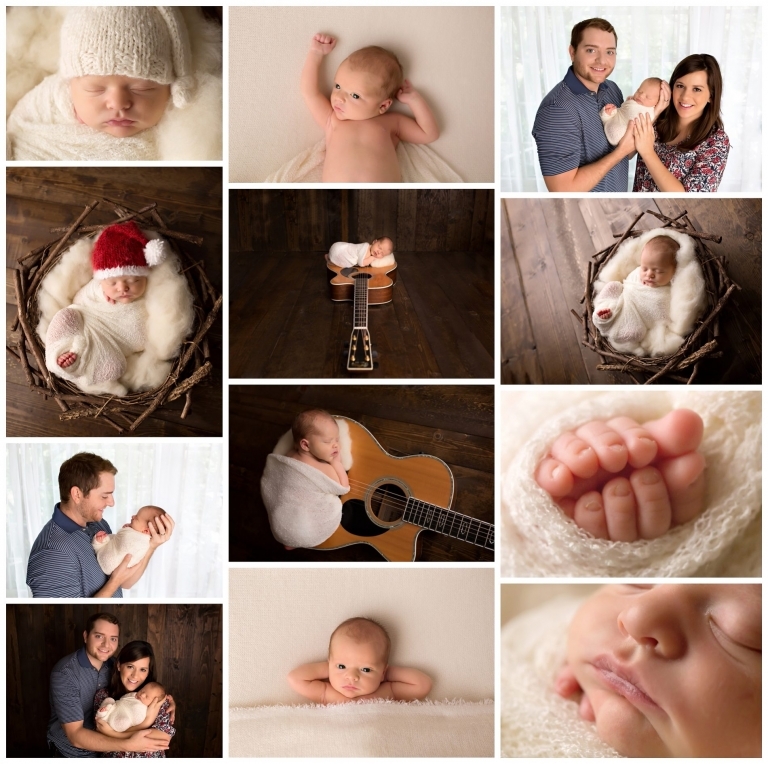 Laura Janicek Photography specializes in newborn portraiture as well as maternity and baby’s first year imagery; serving the greater Nashville area, including Brentwood, Franklin, Murfreesboro, Spring Hill, Dickson, Smyrna, Nolensville, Hendersonville, Clarksville and more with a full service studio location in Brentwood, TN.